Texas Drone Professionals was recently acquired by McCord Engineering Geospatial Services, but still provides UAV services throughout Texas. We have over 30 years of UAV experience. Our staff consists of the most knowledgeable engineers and experienced pilots the industry has to offer. Our primary services involve LiDAR data collection. We provide our services to surveyors and engineering firms in the electric utility industry, oil and gas, city planning and private property development. Are Drones legal to use in commercial business? Drones can be operated in most locations with what is called a “Blanket COA”. This COA is part of the 107 license. Some areas, such as close to airports require special authorization from the FAA. This authorization can take from a few days to a few weeks depending on the specific location. There are many more details relating to the legal and safe operation of drones in US Airspace. We can provide more details upon request. 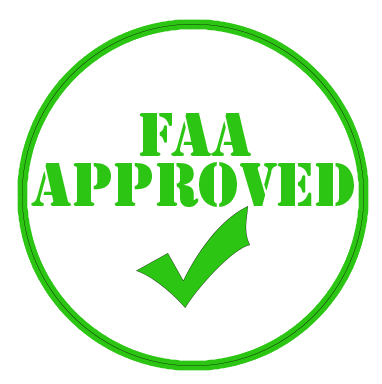 The most important detail is it is completely legal to operate when you follow the appropriate FAA regulations. We operate at all times with our authorized Pilot and “Observer”. If the job warrants, we add extra crew members to keep needed areas clear and safe for flight. The aircraft we use have several safety features in the case of technical issues during a mission. We can supply further details upon request. McCord Engineering Geospatial Services carries at least $2 million in Liability insurance. If your company requires a specific level of insurance coverage we can make sure to match or exceed that level before starting work.